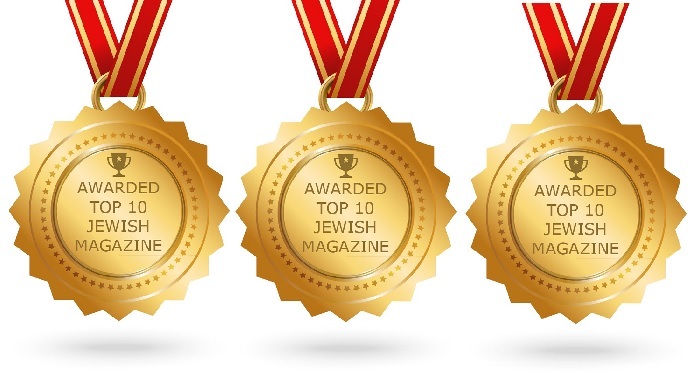 Oregon Jewish Life has been selected as one of the Top 10 Best Jewish Magazines on the web by Feedspot.com. 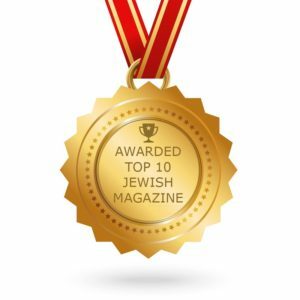 The top 10 list was chosen from thousands of Jewish magazines on the web using search and social metrics. 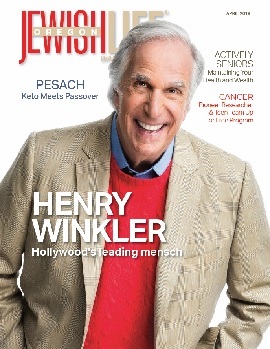 Oregon Jewish Life was the first non-national magazine on the list, coming in at number 7. Add your favorite Blogs, News websites, RSS Feeds, Youtube Channels and Social sites accounts to your Feedspot account and read new updates from one place. Exciting recognition for Oregon, Oregon journalism and Oregon Jewish Life. Thank you Cindy Saltzman and your team of professionals. Congratulations! THANK YOU SO MUCH FOR YOUR KIND WORDS, TONY. This is awesome. 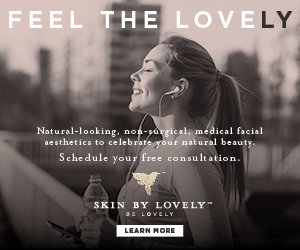 You deserve every bit of recognition!